Have Your Next Outing at Tri-Mountain! A four-star public golf facility, Tri-Mountain delivers a level of service traditionally reserved for a country club. By ensuring the satisfaction of every guest both on and off the course Tri-Mountain creates an exceptional golf experience that keeps players coming back time and time again. 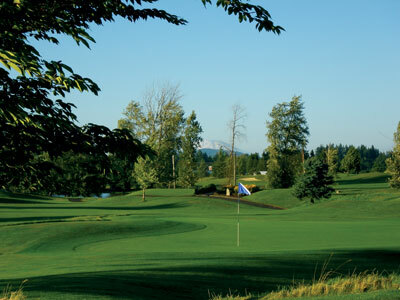 Located in Ridgefield, Washington -- just 20 minutes north of Portland -- is known for providing guests the utmost in personal service, a friendly atmosphere and a beautifully-conditioned course, all at an affordable price. In addition to our clubhouse catering service, we also offer snack bars, beverage stations on the course and a convenient beverage cart, which drives the course with snacks and drinks throughout your event. We will customize your event with whatever food & beverage needs will best serve your group. 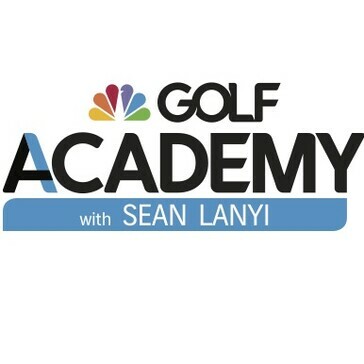 In some cases, a minimum prize fund can be included in each golf package. While we do permit additional merchandise and certain donated items to be brought in to the clubhouse, we ask that you give us the opportunity to earn this business. Our fully stocked golf shop is your one stop shop for discounted tournament prizes and gift certificates. 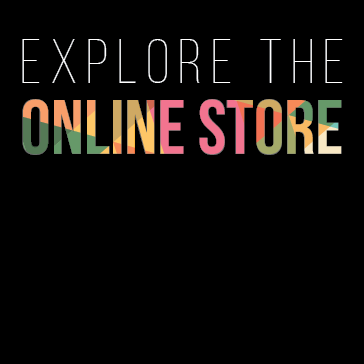 We also handle all of your special order and logo merchandise. Hole-in-one sponshorships are available upon request. 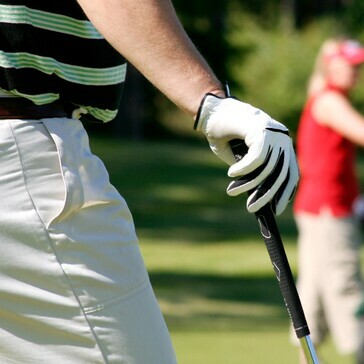 Entertain and help your guests with their game by giving a golf clinic before the start of play. Clinics can be booked directly through the Event Coordinator and are a great way to manage down time before the start of play. Perfect for small groups of 16 – 40 players, each group will tee off the #1 tee in sequential order. The tee times continue until all groups are in play. A great way to start for medium-sized events of 40 – 100 players. Every group tees off at the same time on different starting holes. All groups finish at nearly the same time. Public play may, in some cases precede or follow your group. 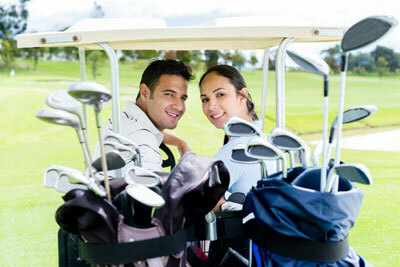 Men typically play from the white tees, and ladies will play from the red tees. However, you have the final decision from where your players will begin. 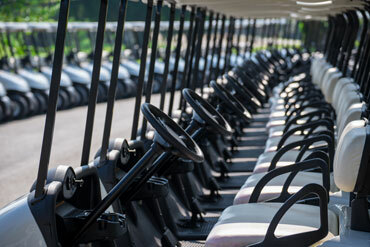 All participants are required to use a golf cart. The organization hosting the event is responsible for any damages to the carts caused by event participants. In order to ensure that your event gets off to a quality start, a foursome list of your golfers must be Emailed or faxed to us at least 2 days before the date of play. We will provide you with a convenient player template well in advance of your date of play. You will be asked to provide a final confirmation as to the number of participants 14 days prior to the day of your event. The number of players that appears on your contract OR the number provided to us, if higher, will be considered your minimum player number. This is considered the minimum number for which you will be charged. Should the number of guests increase within 14 days, we will do our best to accommodate these players. A signed contract and deposit are required to secure a date for any golf event up to a year in advance. The deposit is due by the date specified in your contract. We require the full payment s indicated in your contract no later than 10 days prior to the event unless prior arrangements have been made. Failure to meet this payment policy could result in the forfeiture of your tee times. Deposit schedule: Groups with 40 players & under – $10/Player • Groups with over 40 players – 10% or $1,000 whichever is lesser. 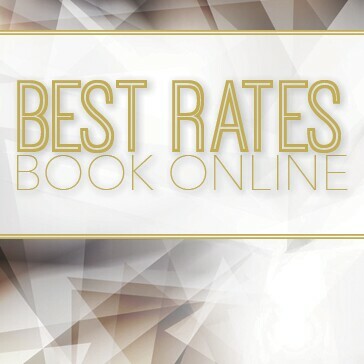 Deposits are non refundable within 30 days of event. date is only secured with a deposit. All food and beverage purchases, including tabs, will have an applicable 7.7% sales tax and 21% gratuity. 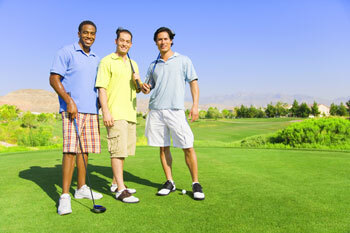 Thank you for considering Tri-Mountain Golf Course to host your group's next golf outing. We welcome you and your players, and promise to make your event an enjoyable and successful experience. We pride ourselves on offering Vancouver's friendliest service to all of our customers, and providing the best golf course layout and conditions for all skill-level golfers. Your group’s players will experience the best Tri-Mountain has to offer. To receive a personalized proposal for your group's event, fill out the form below, or contact Brian Michaud, General Manager or Jake Gregus, Head Golf Professional directly at 360.887.3004. 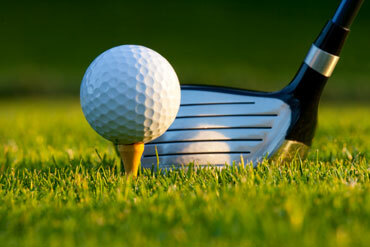 Thank you for requesting information about outings at Tri-Mountain Golf Course.